Susana Baca live this weekend! It’s gonna be good. If you’ve heard Baca’s voice, or seen Luna Negra dance, you know why. And I want to see the percussionist play donkey skull…. The University of Chicago, where she researched jazz, calls her a “singer-poet-intellectual.” Can Britney Spears say that? Friday, November 10 at 8pm. Saturday, November 11 at 8pm. At the Harris Theater in Millennium Park. Baca and her sociologist/manager husband Ricardo Pereira established the Instituto Negrocontinuo (the Black Continuum Institute) in 1992. The institute aims to preserve and celebrate Peru’s black heritage, and has been credited with facilitating the resurgent interest in Afro-Peruvian music. Baca herself is best known for her song “Maria Lando,” included on David Byrne’s 1995 compilation, The Soul of Black Peru. 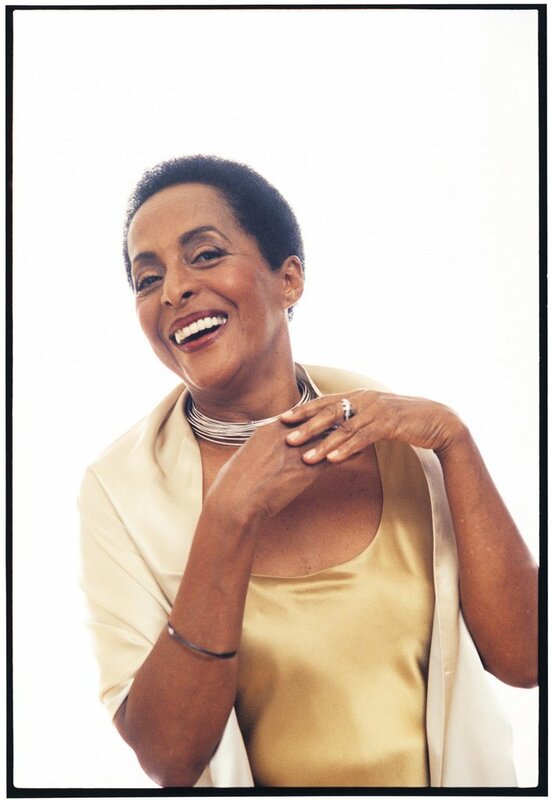 She won a 2002 Latin Grammy Award for her album Poesia y cantos negros. Baca was set to move to New Orleans when Hurricane Katrina hit. Instead she spent time in Chicago researching at the Jazz Archive in the through the University of Chicago’s Regenstein Library. And now she’s back to visit and perform. You are currently browsing the archives for the 16536584 category.